On your holiday to La Gomera, there is plenty to do on the island. With scenic walks and local specialities around every corner, you may think there is no reason to leave the island. But if you are looking for a new adventure, Gran Canaria contains rich history and unique quirks that you may want to delve into. When discovering the incredible biodiversity that is hidden around the shores of Gran Canaria, scuba diving could be the perfect option. 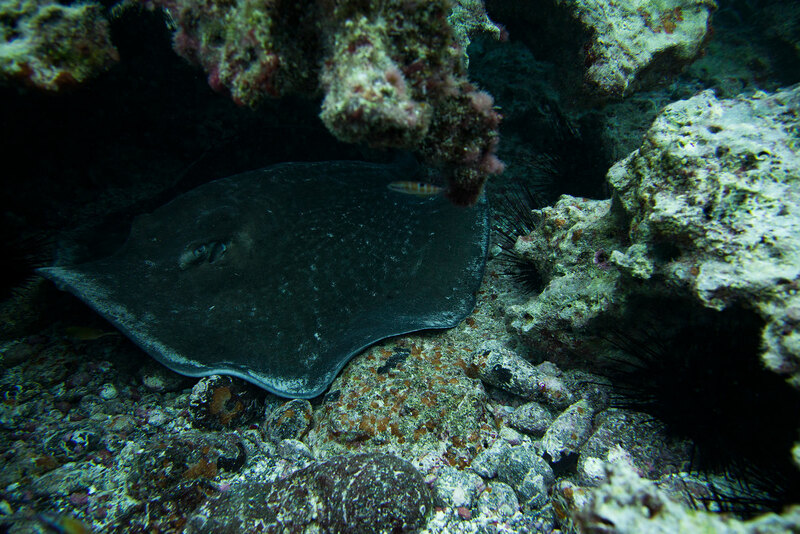 With a variety of locations, there is a chance to see amazing manta rays and sea turtles. New and experienced divers can also explore submerged wrecks around the island and learn about their intricate stories. Travellers come here year-round from across the world to enjoy water temperatures of up to 23°c. From small bars to five-star restaurants, Gran Canaria has an abundance of colourful cuisine. 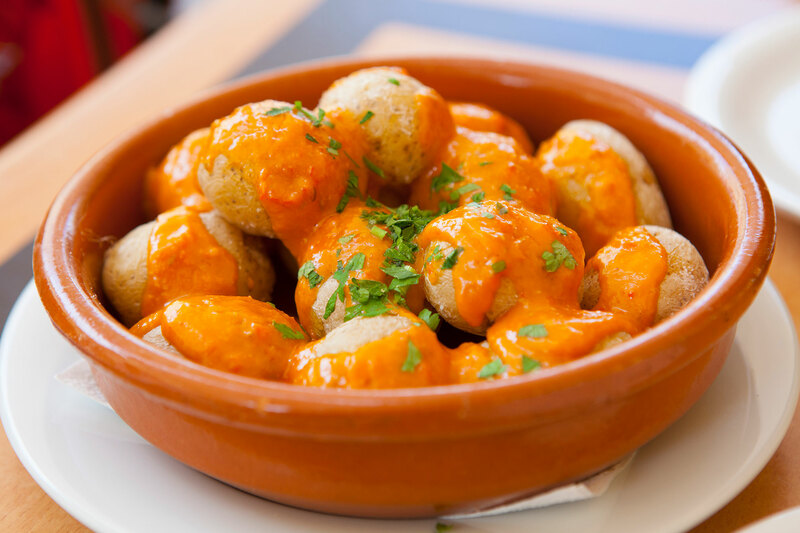 Wherever you are, there will be a local restaurant serving the best of what Gran Canaria has to offer. Enjoy delicate little treats such as mojo picón, a spicy sauce composed of garlic, olive oil, red or green peppers, cumin, salt and vinegar. As seafood is the main source of food, a wide variety of fish dishes will grace the menu. 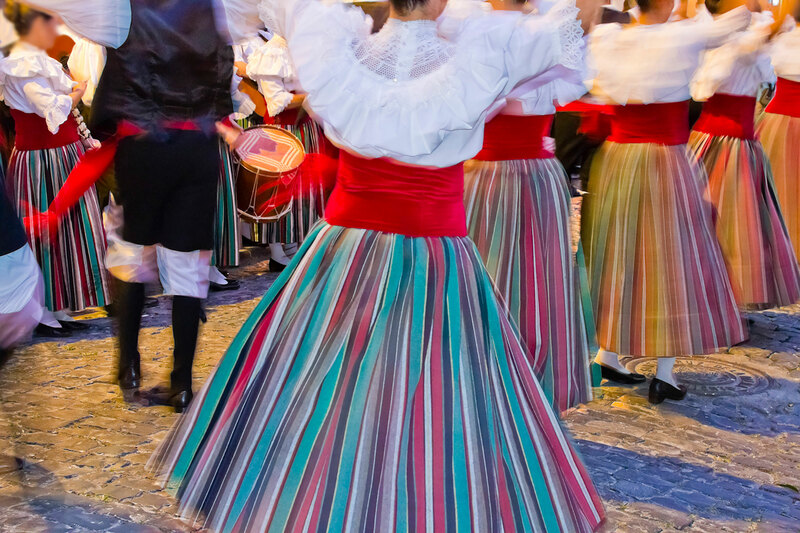 History pours out of each town and city around the Canary Islands and Gran Canaria’s vibrant festivals are the perfect example. Events such as Dia de Los Reyes Magos (Day of The Three Wise Men) which is held in January offer a fantastic atmosphere. The celebrations start on the streets where the Three Wise Men pass through and give sweets to children. Another, Fiesta de la Virgen del Pino, is celebrated every year and is one of the biggest religious events held on the islands. Even if you are not a fan of festivals, you can still enjoy the local spirit that will be on show. Finding out about the history of the Canary Islands from pre-Hispanic times can be one of the most interesting things to do here. The Cueva Pintida Museum is built around an archaeological excavation site, so you can study drawings on a walkway positioned above. The drawings will enlighten you into the lives of the aboriginal people who lived here long before European colonization. As the museum can only be enjoyed via a guided tour, make sure to book in advance so that you can always get in. If you are looking for your next holiday, why not try La Gomera? Our expert team is on-hand to give you all the information you need. Just call 0800 035 0704 and take advantage of the early booking offers.